The divinely delicate combination of Swiss topaz and gold expresses elegance and confidence in these cufflinks. Pair with a simple white shirt for graceful perfection. 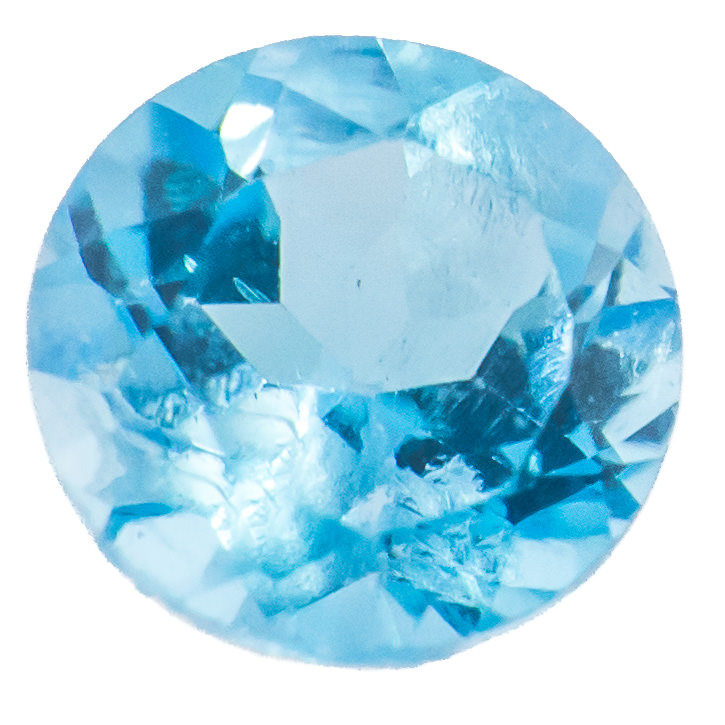 Swiss topaz are bright blue stones that have exceptional clarity and brilliance. The pure blue tones look classically delicate set against gold, and ultra-modern with silver.